BPA is a compound that has been produced commercially since 1957 and is one of the most common chemicals in the world. Many consumer products are tested for safe levels of BPA or to ensure they are BPA free. 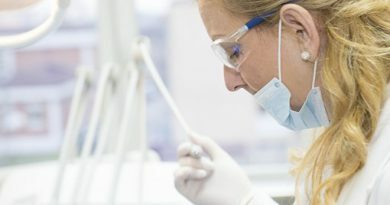 Testing for BPA can be performed on a number of consumer products, as BPA is found in such things as hard plastics, canned goods, sporting goods, water bottles, electronics, toiletries, the lenses of glasses, and much more! BPA, or bisphenol a, is a colorless, odorless synthetic compound that has been produced commercially since 1957 and is one of the most common chemicals produced in the world. 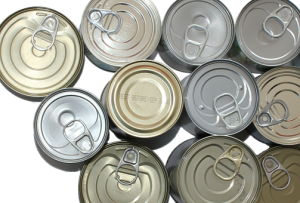 Research suggests that BPA leaches from the containers it coats and finds its way into food and beverages. Many believe ingesting BPA to be harmful due to the fact that it mimics the hormone estrogen, causing changes in growth, the repair of cells, energy, and even reproduction and fetal development. BPA can also affect the thyroid and its hormone receptors. Studies have also been done to examine whether BPA levels affect blood pressure, heart disease, diabetes, and even obesity. Ways to avoid excessive exposure to BPA include: using BPA-free products, using less canned goods and packaged foods, avoid heating plastic containers both in the dishwasher and microwave, avoid receipts, use more glass or other alternatives like stainless steel or porcelain for heating your foods and beverages to lower the chances of the chemical leaching into food. 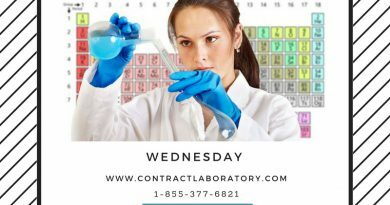 Are you a manufacturer or producer looking for a laboratory to test your product for safe BPA levels, or that it is BPA free? 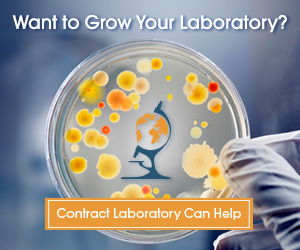 Contact us today to see how we can help you find BPA testing laboratories! Call 1-855-377-6821 or submit a test request on our website! FDA food packaging laboratory needed for quality control, food grade verification testing of food grade container product that is manufactured for US firm in China. The food container is made of PP and TPE and needs to be testing to ensure it is FDA Food grade and BPA-free. FDA food laboratory needed for FDA food contact material safety testing of plastic resealable containers to show it is BPA free. Materials / Polymer laboratory need for analytical chemistry testing: optical polarimetry for chirality of two separate bisphenol A (BPA) epoxy resins. plus many more plastics and packaging test requests! 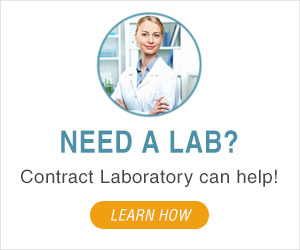 Save yourself time and money by letting us help you find a testing laboratory! ← What is Ames Testing?